When looking at a flow chart like the one Pink Banana Media uses to show clients what they receive at each level, it can feel confusing or even overwhelming to someone who is new to the world of social media. It can feel stressful to try to guess what is right. Let’s eliminate the stress! How Do I Know What Each Level Means? Each level focuses on the amount of attention and the type of attention your website will receive. As an example, let’s say you want to sell lemonade. If you do nothing, the only customers you’ll have are people who knock on your front door to ask if you sell lemonade, so you’ll either end up with no customers or with only your family members as customers. Level 1 is a lemonade stand in front of your home; it’s small but it has a sign and will get the attention of your neighbors. It’s also the least expensive, so you won’t get many customers, but you’ll get more than not having anything to attract customers. Level 2 is a lemonade stand on a busy street corner; it’s still small but it is visible to more people because it’s where more people go. It’ll get the attention of all of the neighbors AND passing cars. It’s still pretty inexpensive and you’re still limited on who sees your stand, but you’ll increase the number of people who happen to come across it and who may have a taste for some lemonade. Levels 1 & 2 aren’t what the huge businesses do, but they’re a huge bang for your buck since it puts those around you on notice that you sell lemonade, which brings in customers and may even cause some customers to discover that they’re thirsty, even if they didn’t realize it before they saw your sign. Level 3 is a food truck lemonade stand; it parks at one spot, it’s bigger, and it’s a spectacle. It’ll get the attention of all of your neighbors AND passing cars AND it’s parked in the spot where the thirstiest customers go. Level 4 is a lemonade truck on wheels; it moves around to where the thirstiest people are. It’ll get the attention of all of your neighbors AND passing cars AND where the thirstiest customers go AND it follows customers to wherever they might go so that, when they realize they are thirsty, the truck is right there waiting to serve them. How Do I Choose Which Level I Need? Think about your business goals and about the capacity you and your team have for taking on new site visitors and new paying clients. How Do I Know When To Move Up A Level? When you’re debating this, contact Pink Banana Media! They’ll help you to decide what level is right for you now and what the process will be to move up from one level to the next. This will keep you feeling in control and it’ll create a plan for your future marketing needs! 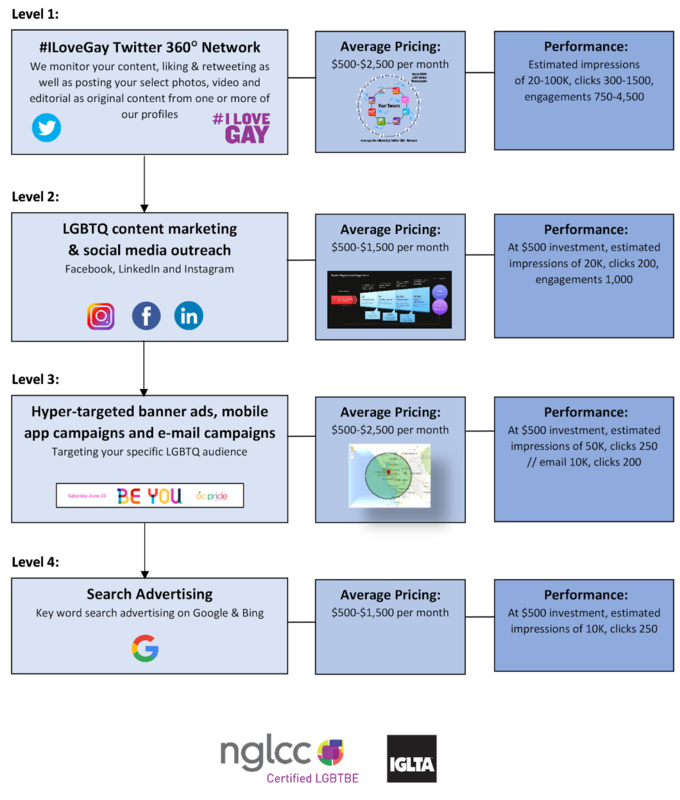 If this style of marketing, along with this strategy, is of interest to you, please don't hesitate to call or e-mail anytime. Contact Us Today!